Owners have already begun to reserve common areas for their private holiday parties. We make it seamless to host friends and business associates. We currently have plans to help multiple families celebrate Thanksgiving. The holiday and New Year party schedule is also already in full swing. We can help homeowners with small parties of ten or larger parties for their entire office. Plus, we have great relationships with the best caterers and some amazing chefs, so homeowners won’t have to worry about the details. Whether they want to host an intimate family meal or large office party, owners can enjoy Museum Tower Dallas' spectacular views and have an event no one will soon forget. During the holiday season, we also offer gift wrapping services. 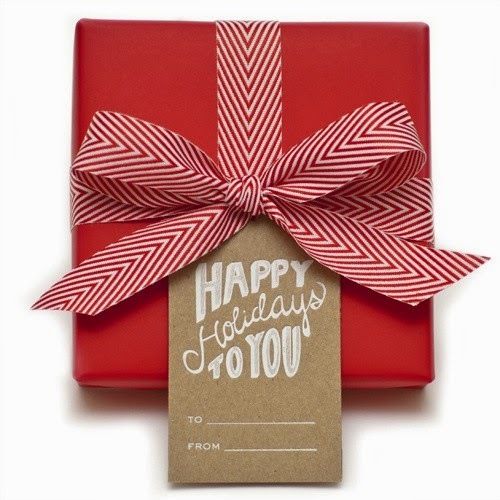 Homeowners can drop off their gifts at the front desk and pick them up the next day. (Of course, we can accommodate emergencies and wrap gifts immediately as well).